Located in the south of the city, Kuching Sentral is one of the main bus terminals within the district of Kuching. It stands at three storeys tall and is also the first fully air- conditioned and fully integrated express bus terminal. 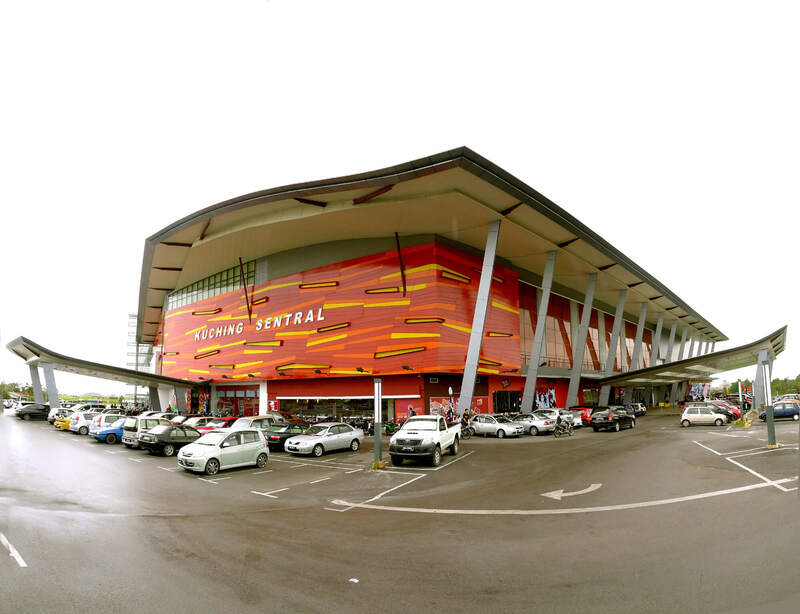 This transit hub serves as a pickup and drop-off point to many operators within East Malaysia. Some are express buses which serve long distance journeys, regional buses and more. Among the prominent names to mention include Bus Asia and Bintang Jaya. These buses operate along routes which range from Kuching to destination like Miri, Sibu, Bintulu and more. Kuching Sentral is equipped with many facilities and amenities, catering towards the wants and needs of passengers. Among them include, grocery stores, a food court, and even HGL hypermarket, which is the largest hypermarket in the region. Serves as a pickup and drop off point for many bus operators from in East Malaysia. 5-minutes away from Kuching International Airport. CatchThatBus provide users with the convenience of booking online bus tickets from buses operating at Kuching Sentral. These buses provide daily trips to and from Kuching Sentral to numerous destinations. You can book your bus ticket online from our website or via mobile app which can be downloaded for free on Google Play or App Store.